What options do you have when a degree fails to fulfil your desire for employment? 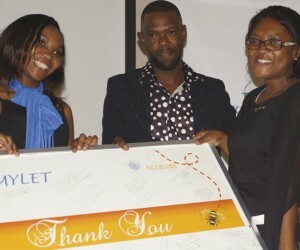 Networx for Career Development enrolled 200 graduates into a Workplace Readiness Programme (WRP). The programme, financially supported by the Transport Education Training Authority (TETA), exposed graduates to basic employability skills, which include communication skills, business etiquette, presentation skills, conflict management, business writing, interpersonal skills and self-management. The programme achieved a 90% completion rate and a 67% employment rate on either a permanent, contract or fixed-term basis. The training was rolled out in different phases, spanning six months. The first two months of the programme focused on classroom-based mentoring and the remaining four months focused on practical skills in a simulated workplace environment followed by practical workplace coaching. Graduates received training in entry-level positions in (amongst others) logistics, freight, HR, finance, administration, call centre, supply chain and IT departments. The South African youth population (between the ages of 15 and 24) accounts for 10 million of the overall population. Of the 10 million, 55.90% was reportedly unemployed in the second quarter of 2017. A lack of adequate employability skills and persistence to overcome the challenges of entry-level jobs are often cited as some of the reasons behind the high unemployment rates among the youth. Companies such as Networx aim to bridge the gap between the knowledge and skills graduates possess and the skills demand in the labour market. 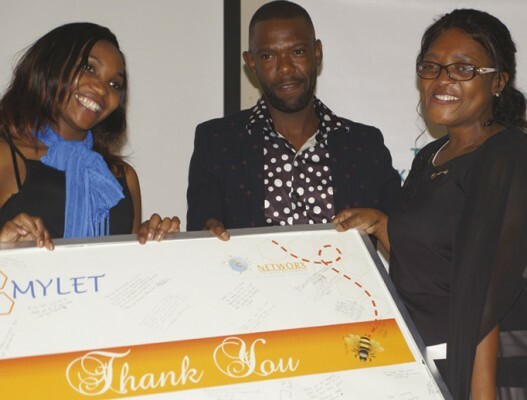 Networx acknowledges that other partners in this project, Women in Business Today and transport sector employers specifically, played a crucial role in the success of the programme. Networx’s WRP was rolled out in the Western Cape, Free State, Gauteng and KwaZulu-Natal.